BigYield.us is excited to announce our “King Crappie” portion of our “Big Fish” program. This portion of the program runs from September 1st to September 14th. Growers can earn a 12% discount on all BigYield product purchases as well as free freight on orders with a high enough volume. Contact your sales representative to learn about the volume restrictions. Growers can also receive one more perk. Watch the video below from pro fisherman Jon Gillotte to learn more. To qualify for the program, you must make a down payment of 35% by the September 14th deadline. 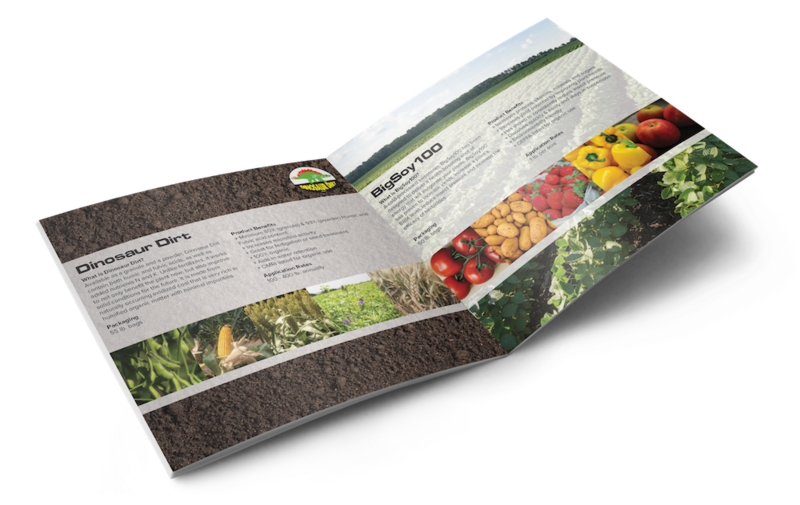 Growers will earn points based on the percentage of the product paid for during the program. Please note points are only earned from purchasing BigYieldCoat Corn +Zn and BigYieldCoat Soy. These points will help qualify them for the program mentioned in the video. They will also be exchangeable for some cash value if desired. 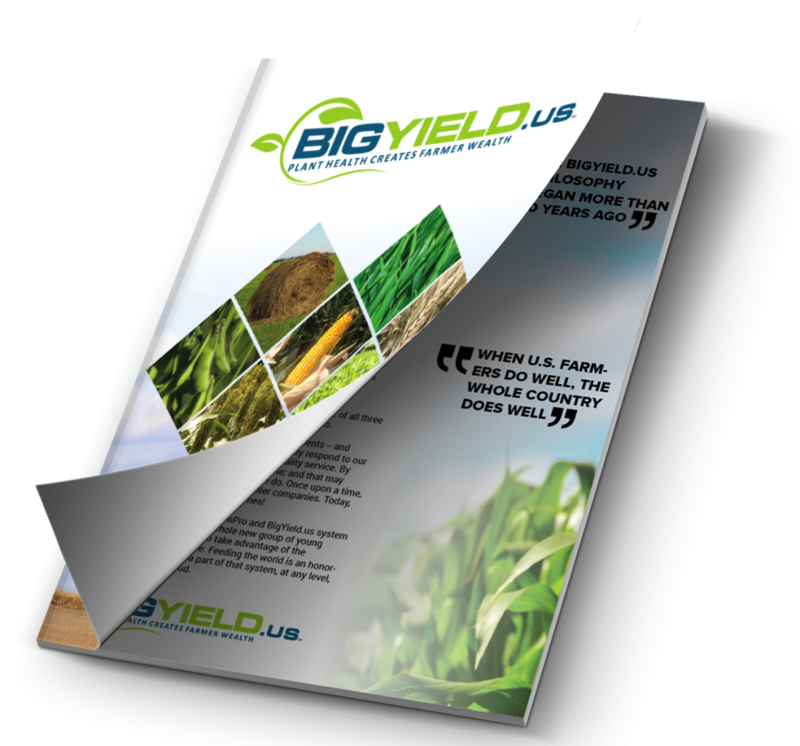 If you have any questions about the program or need anything else, contact your BigYield.us sales representative.